“Everyone deserves someone who makes them look forward to tomorrow.” Was proposed at sunset, near where the couple met on Kihei Beach. 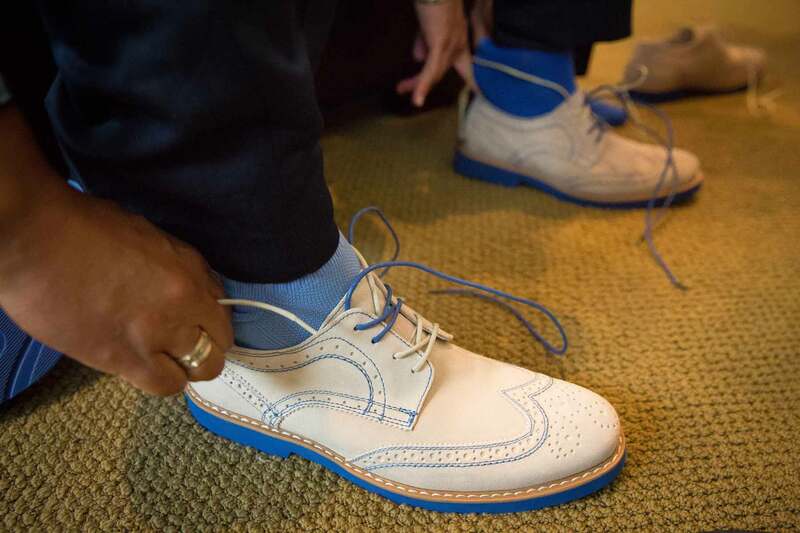 After 15 years together, the long time partners finally tied the knot. 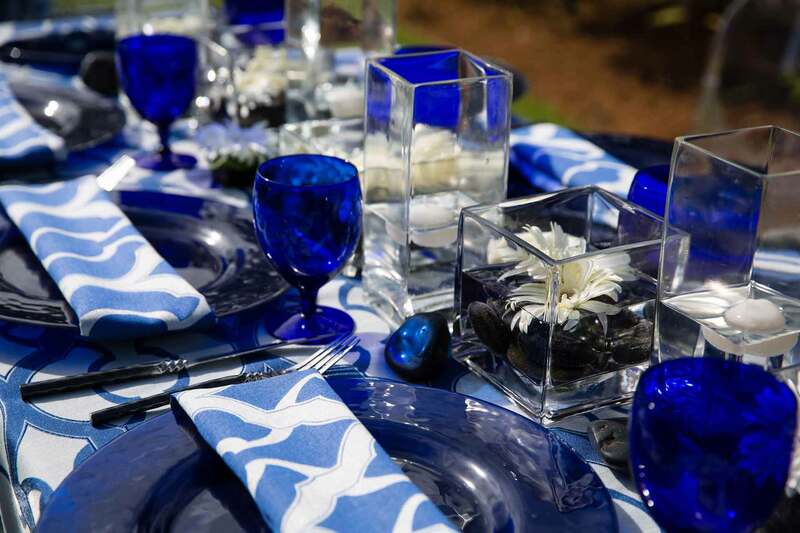 An intimate gathering with their pets, friends and family, in their own backyard, was the perfect setting. 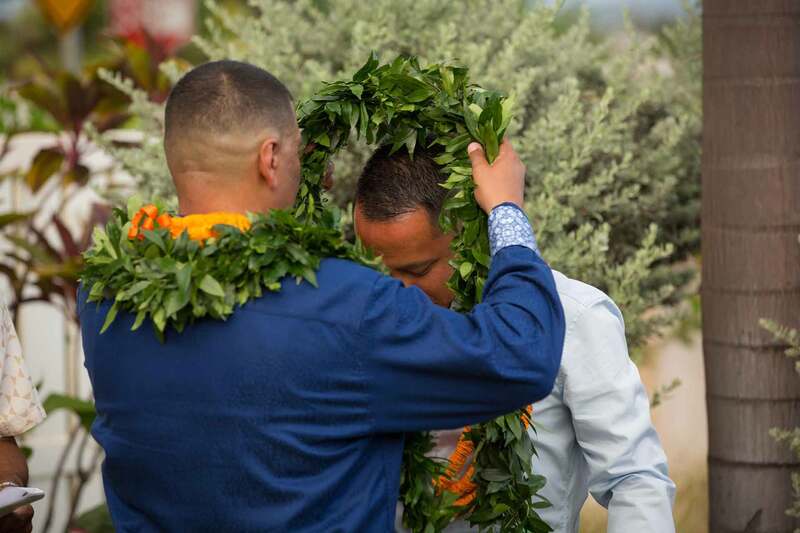 vows, woven with traditions of old as Tyrone and Vance exchanged maile, double strand pikake leis as well as hand designed feather leis. 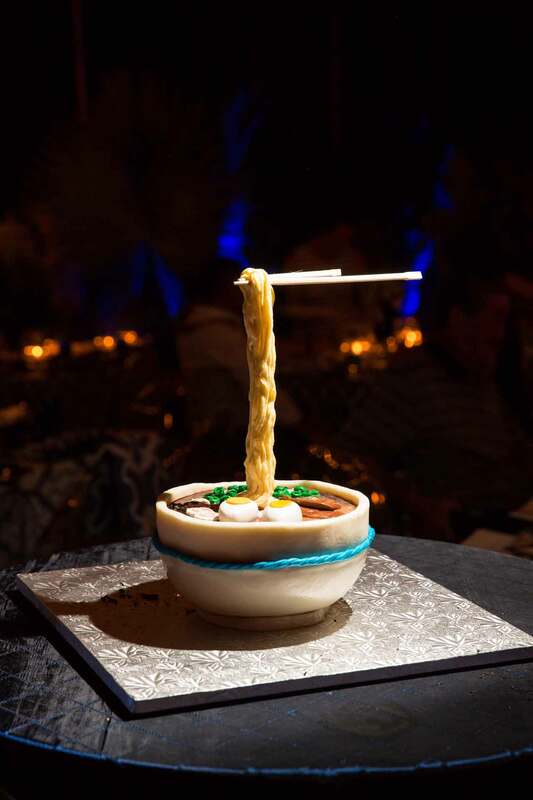 As husband and husband, the grooms continued the celebration with great music, cocktails, heavy pupus, a dinner of chicken pot pie and short ribs, s’mores, and a homemade cookie bar, and finished things off with a custom designed Ramen Noodle Cake with all the accents and raised chop sticks. The overhead market lighting illuminated the evening and the deep rich blue colors of the modern dressed table scape and chair design. As the night drew on there were toasts of goodwill, warm wishes, and memories of all the good times that led Tyrone and Vance to this moment. 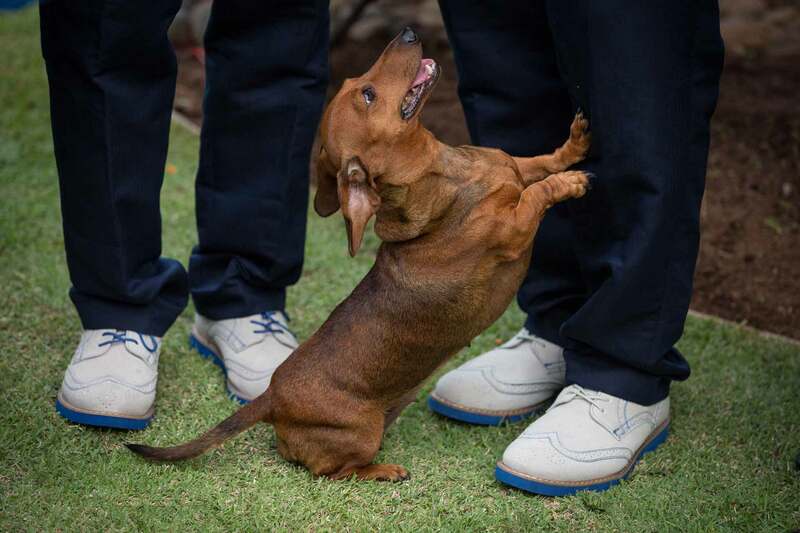 It was an unforgettable wedding! 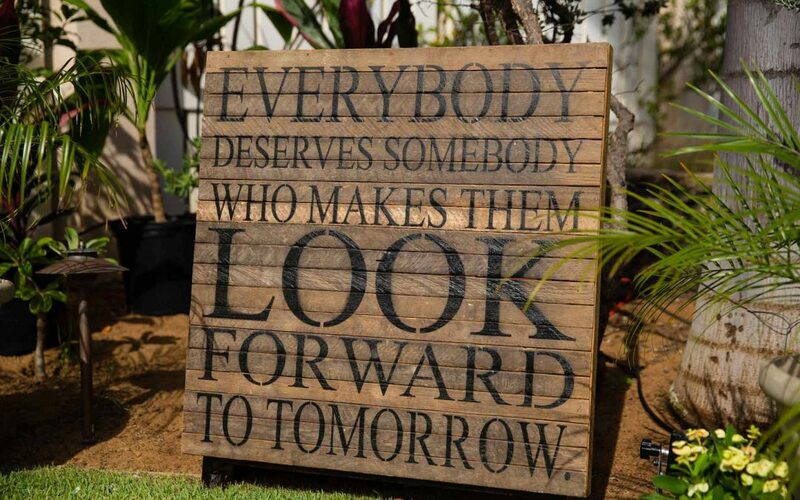 At Envisions Weddings, we believe everyone deserves someone to love. 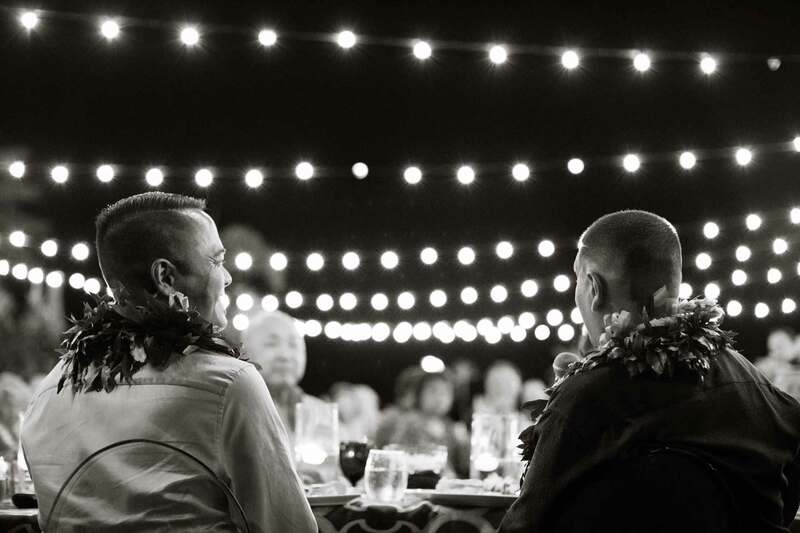 We believe everyone deserves the opportunity to celebrate their love!